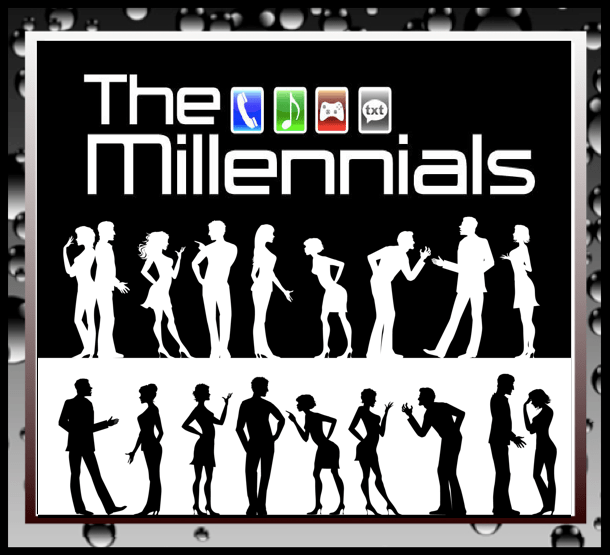 Millennials ( 18 -29 year olds) are the primary target market for so many industries, technology is just one of them. However there Gen Xers are right behind them in regard to technology. If you are considering using Millennials in any marketing campaign as your demographic, check out the information in the Infographic below, it will give you an idea if you are on there right path.